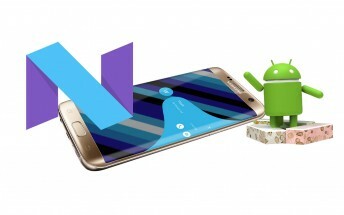 A couple of weeks ago, when Samsung announcedthe Android 7.0 'Galaxy Beta Program' for users of the company's Galaxy S7 and S7 edgesmartphones, it was revealed that the program will only be available in the US, UK, South Korea, and China. However, now it looks like some other countries may also be added to that list. 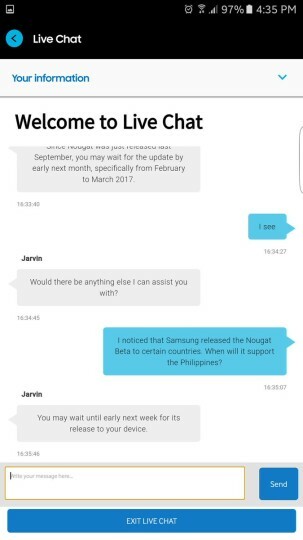 Keep in mind that the information comes from a support rep, so it shouldn't be taken as an official word as reps have been incorrect quite a few times in the past as well. Besides, beta program requires interested users to register for it, but the aforementioned reply doesn't make any mention of it.